The demand for cosmetic procedures is increasing worldwide. 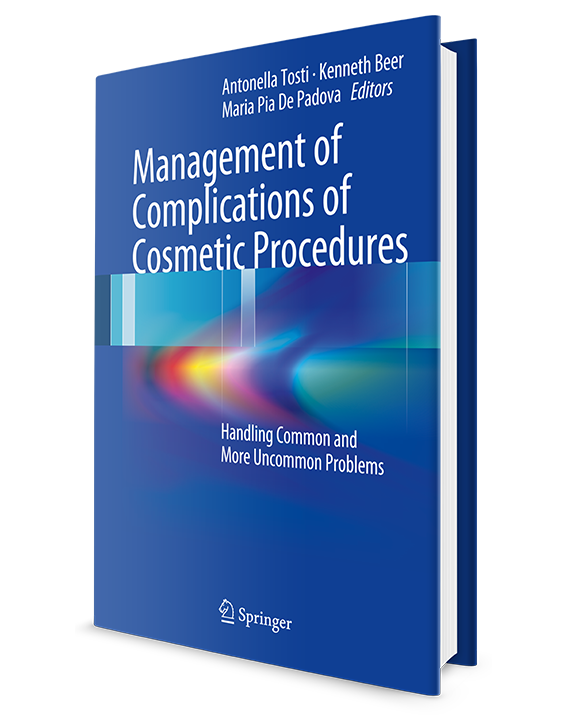 This book presents all the potential side-effects and complications of the most frequently used procedures in aesthetic dermatology and provides sound practical advice on their management. It will be helpful not only to beginners but also to experienced dermatologists who want to start performing new procedures. The text is fully illustrated and very simple to consult. For each procedure, the book discusses both common and uncommon side-effects and complications, provides tips on how to avoid them, and explains clearly how they are best treated.